Each year, over 500 enterprise design and research leaders meet to sharpen their ability to create transformational products at scale. Come join your tribe and have conversations that will move your design forward at warp speed. Check out the program, decks and videos from our 2015, 2016, 2017, and 2018 editions. 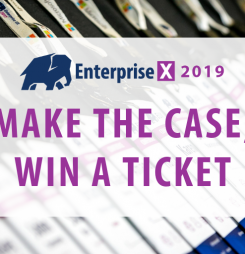 Apr 09, 2019 Enterprise Experience: make the case, win a ticket! Jan 17, 2019 UPDATE: 8 pre-launch tickets to Enterprise Experience 2019 remain – reserve your spot before prices go up! 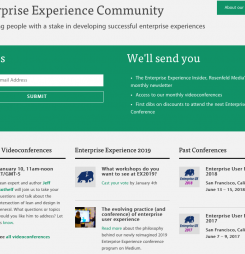 Join the Enterprise Experience Community for updates on speaker submissions, first dibs on ticket discounts, free monthly discussions, and more. 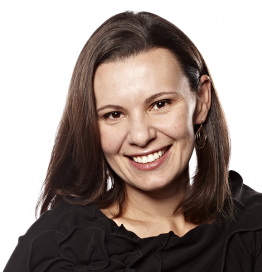 "Enterprise UX helped bring into focus where we were as a UX team, and as a company. And provided direction to make change." 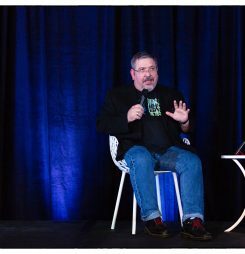 "Wonderful event–so much more appropriate and well-targeted to the specific needs I face daily than any other UX conference I've attended." "If you design in or for enterprises, if you're scaling your design team, if you want a reframe on what design is or does, or if you want a space to speak to other seasoned practitioners — this is the conference to attend. This is the conference our people go to." 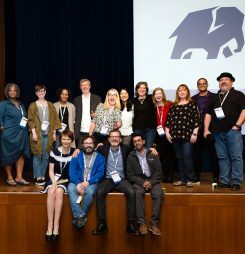 "The 2018 enterprise UX conference helped me discover new suites of collaboration tools and business-worthy management techniques to confidently put forward projects with a business mindset and to give engineering initiatives a broader purpose within a company narrative." "What an amazing cadre of knowledgeable, socially conscious and generous speakers assembled for EUX2018. What an honor to be in their company." 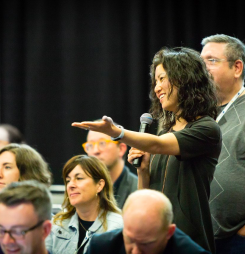 "Enterprise UX is a fantastic event that takes high-level design and UX concepts and helps make them real for folks like us, who live and breathe UX within the challenges of enterprise organizations, through fantastic speakers and storytellers." 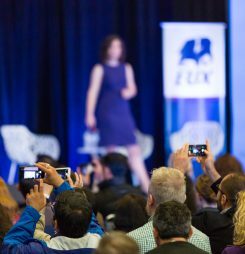 "I've been to two EUX conferences now and can say this is one of my favorite conferences. A close-knit group of friendly attendees and the content is on point with the daily struggles of Design at scale." At Google, we design enterprise products that elevate human accomplishment and transform our world. We believe that ‘enterprise’ is more about collaboration than corporations, and we strive to create impact at massive scale. We love building things that help other people build more things! 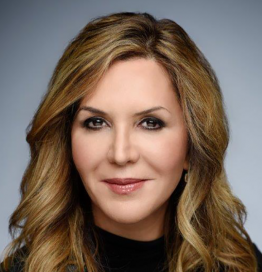 As one of Fortune’s most admired companies and the world’s largest home improvement retailer, The Home Depot is building the future of e-commerce and retail through emerging technologies and a focus on the customer experience. 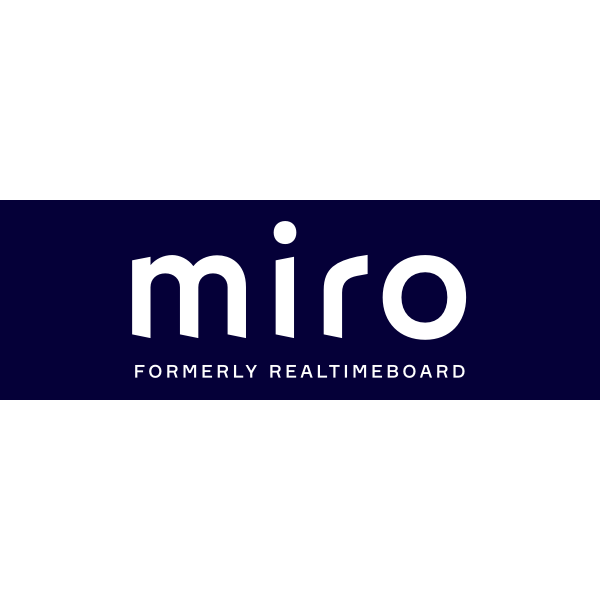 Miro (formerly RealtimeBoard) is the leading visual collaboration platform helping cross-functional teams of agile coaches, marketers, designers, product managers and engineers ideate, design-think, and collaborate to bring some of the world’s most innovative products to market, faster. Pinterest is the visual discovery engine. It is where you find and do what you love. 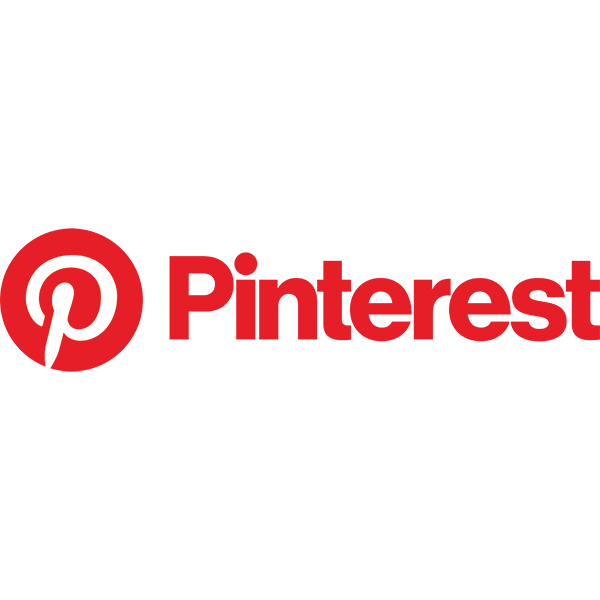 With Pinterest, you can discover useful and relevant things that inspire you to do stuff. The best customer experiences are built with Zendesk. Our customer service and engagement products are powerful, flexible, and scale to meet the needs of any business. Zendesk serves over 125,000 paid customer accounts across hundreds of industries in over 30 languages. 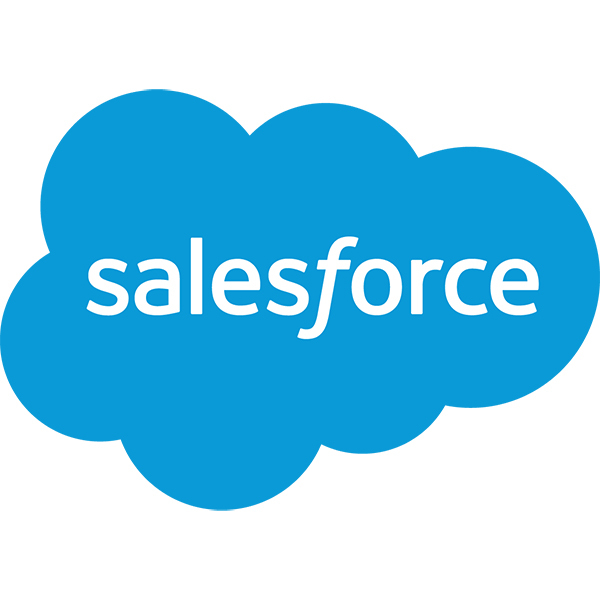 We’re headquartered in San Francisco, and operate 16 offices worldwide. Learn more at www.zendesk.com. Workday is helping enterprises around the world solve their biggest challenges. 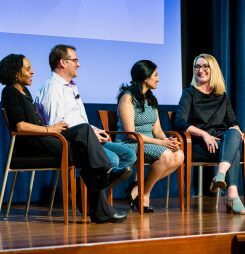 Workday UX practices human-centered design, building shared understanding of the user and customer’s identity and needs in order to ensure that Workday is solving the right problems. We contribute to crafting the experience and making it best in class. 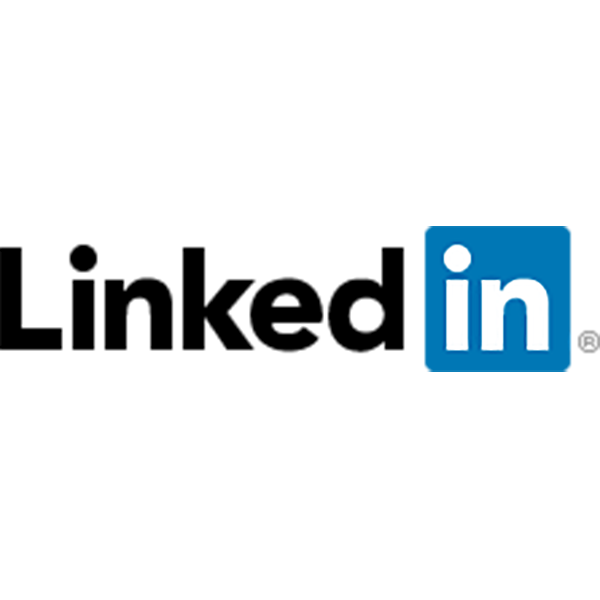 Rocket is an Enterprise UX Design company that has designed mission critical applications and systems for over 20 years. Whether it’s a financial system, medical device, or satellite command and communications system, people’s lives and security depend on successful execution of these applications. We contribute to our customers’ competitive advantage, and to the security of our nation. Miro (formerly RealtimeBoard) is the leading visual collaboration platform helping cross-functional teams of agile, marketers, designers, product managers and engineers ideate, design-think, and collaborate to bring some of the world’s most innovative products to market, faster. 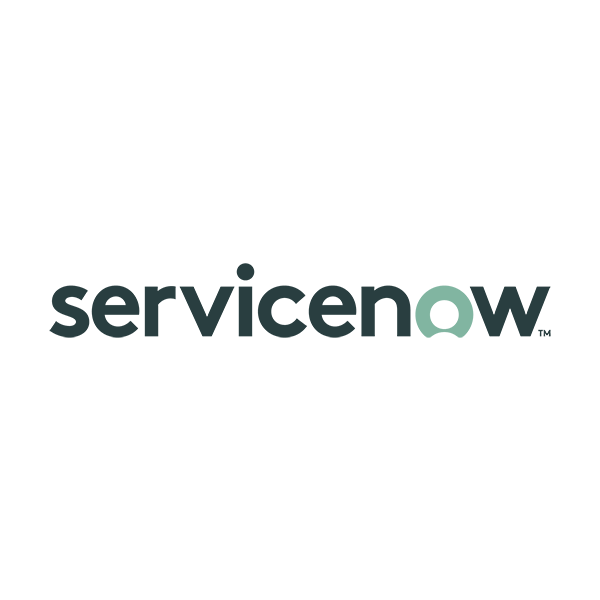 UserTesting’s Human Insight Platform enables companies to see, hear & talk to their customers as they engage with products, apps and messaging. Half of the world’s top 100 brands partner with UserTesting to make more informed decisions based on customer feedback. UserZoom’s software and services help UX Professionals and Product Managers get the insights they need to design and deliver great digital experiences. Our agile, all-in-one UX insights platform automates the gathering and sharing of experience insights within the organization to scale and accelerate digital transformation and product development processes.